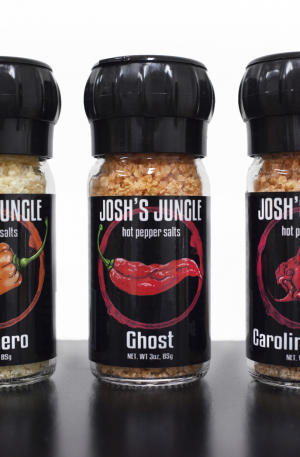 View cart “Ghost Pepper Infused Sea Salt” has been added to your cart. 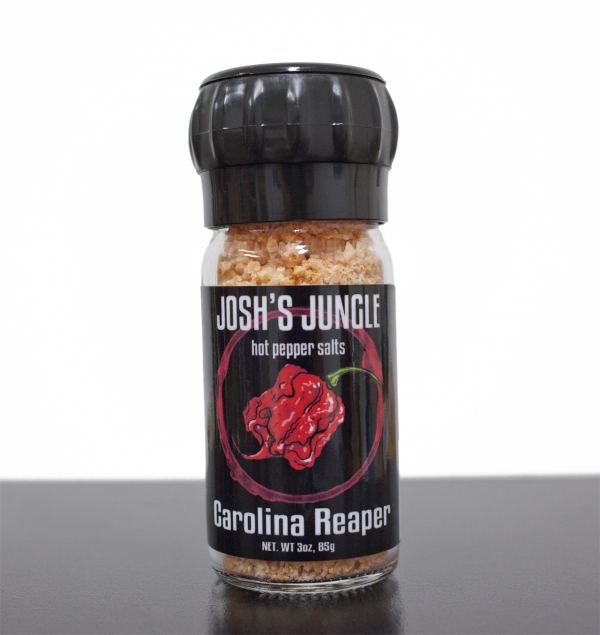 The king of our salt line, our Carolina Reaper, brings the heat straight to your cooking. 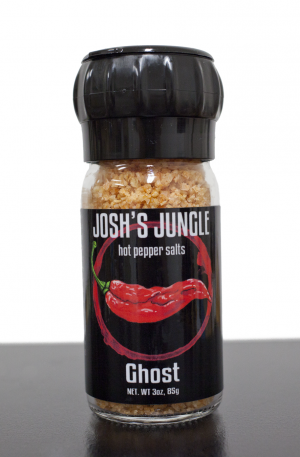 With our very own Reapers blended in, this salt takes on the heat and flavor of the hottest pepper on earth. 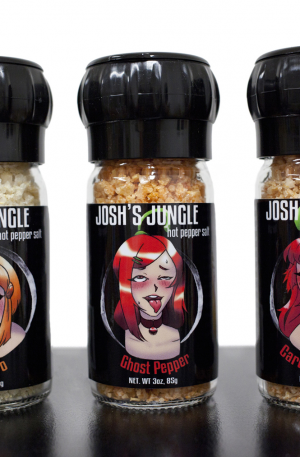 Whether you are spicing up your grill or adding it to a snack, our salt is sure to please the spice lover in you. $5 Flat shipping. Free shipping on all orders $50 or more.